MOONSHINE FILMS is a script-to-screen Content Specialist. increase in visitors to New Zealand during the shoulder season. Bring us your brief and we’ll take you all the way from story to dispatch. One team. One budget. One-hundred Proof. "The Power of Our Community"
"Kombi Diaries ~ Day 1"
"Kombi Diaries ~ Day 4"
"Kombi Diaries ~ Day 7"
"Kombi Diaries ~ Day 9"
FACEBOOK FILMS IS A POWERFUL HYBRID of art and science, that locates, hooks and activates audiences with extraordinary accuracy and efficiency. Working with the strategists at the Facebook Creative Shop, we developed “The Kombi Diaries”, five short films for Tourism NZ, and the results are smashing benchmarks. Facebook is a discovery platform. Generally people go to YouTube to search for content they already know about, but on Facebook it’s all new. So we embed your message in a compelling story, then the Facebook team uses its sophisticated tools to tap into the most profile-rich environment in the world. The next trick is to hook them before they scroll on. Our stories are designed around the golden three seconds at the start of every film. Once we’ve engaged your audience we deliver your message by cinematic osmosis; soft-sell at its most entertaining. Facebook can then re-target the same audience with follow-up content, and move them through the path to purchase using Instagram, cinemagraphs, carousel ads, DR posts and 360 degree videos. But it all starts with a story. So tell us yours. TO GET MORE OF OUR CLIENTS’ MONEY ON SCREEN. 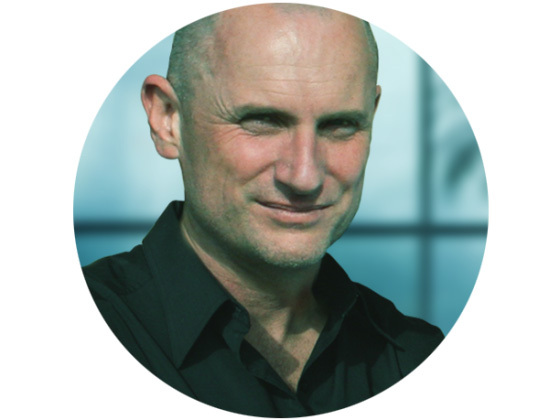 An award-winning Creative Director with legendary agencies Saatchi & Saatchi Auckland, Lowe London, DDB Chicago, and Colenso Wellington, on brands like BNZ, Budweiser, Heineken, Honda, Peugeot and Tourism NZ. 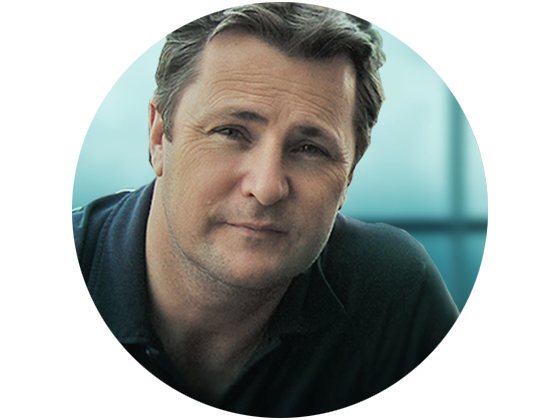 As a writer, director and editor, Glenn is the complete storyteller, from script to screen. 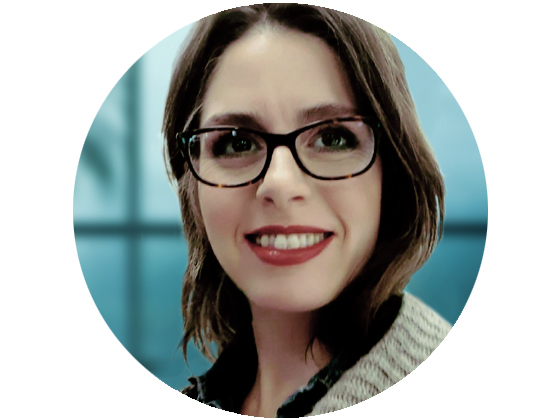 Monique is our Canadian-based creative, a talented writer with many years of experience in journalism and advertising, specializing in human interest narratives. A consummate storyteller, she has a real knack for finding the truth in a tale and telling it from the heart. Sean wears many hats. He shoots and colour grades on the cutting edge DaVinci, generates concepts, and as a former Project Director, wrangling multi-million dollar problem solvers, he also manages Moonshine’s productions. He’s part of a tight team producing effective, affordable, high quality content. When folks finally got sick of hearing “Wassup? !” we had to find a way to keep the franchise going, so we took a drive down to the Bada Bing for some inspiration. Jersey Guys “How you doin? !” made Academy Awards Chairwoman Cathy Bates laugh so hard that she waived the rules and allowed it to play in the Oscars, the very first booze ad ever to appear during the telecast. It went on to win all the post-show polls, and got the greenlight from Budweiser for a second season. To leverage the new boost in talk value we developed a digital strategy. Drawing on the phenomenon of the hundreds of homemade “Wassup? !” parodies infecting the internet, we decided to take the piss out of the piss-takers and make a parroting parody of our own. And while that was going gangbusters we launched Budweiser “Language Tape” which baited fans to go online and download the 36 translations of “Wassup? !” It was the #1 internet sensation of the year, getting more hits and time spent on a website than any other brand. 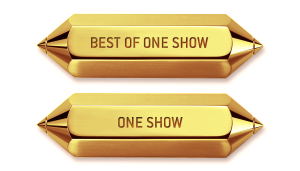 It went on to pick up awards worldwide, including Interactive Best of Show and Gold in Integrated Digital at the prestigious One Show. our crew is fully geared and ready to take your brief. or use that handy gizmo over there to your right. Everything on this site is COPYRIGHT 2017. Please respect our intellectual property rights.